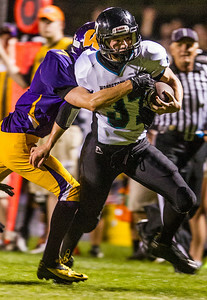 Kyle Grillot - kgrillot@shawmedia.com Woodstock North junior Jeremy Haymond runs the ball against the defense of Wauconda during the second quarter of the high school football game at Wauconda High School Friday, August 30, 2013. 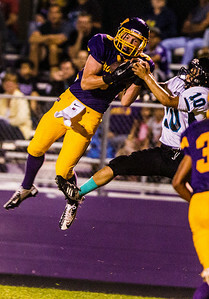 Kyle Grillot - kgrillot@shawmedia.com Woodstock North senior Junior Ortiz (10) attempts to stop Wauconda senior Alex Schwickrath (left) from catching the ball during the first quarter of the high school football game at Wauconda High School Friday, August 30, 2013. 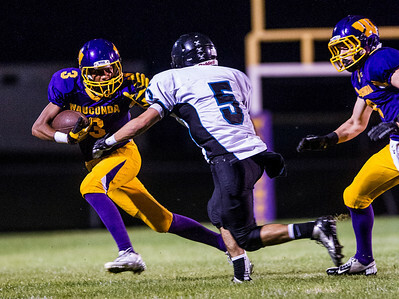 Kyle Grillot - kgrillot@shawmedia.com Woodstock North senior Jake Schnulle (5) goes to tackle Waconda junior Josh Anderson (3) during the second quarter of the high school football game at Wauconda High School Friday, August 30, 2013. 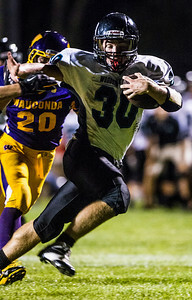 Kyle Grillot - kgrillot@shawmedia.com Woodstock North senior Grant Wade runs the ball in for a touchdown in the second during the second quarter of the high school football game at Wauconda High School Friday, August 30, 2013. Kyle Grillot - kgrillot@shawmedia.com Woodstock North senior Grant Wade (center) runs the ball against the Wauconda Defense during the second quarter of the high school football game at Wauconda High School Friday, August 30, 2013. 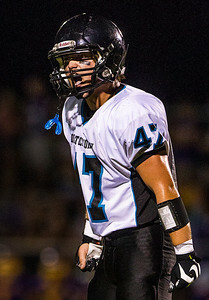 Kyle Grillot - kgrillot@shawmedia.com Woodstock North junior Matt Kretowicz yells encouraging words to his team mates before a punt is made during the first quarter of the high school football game at Wauconda High School Friday, August 30, 2013. 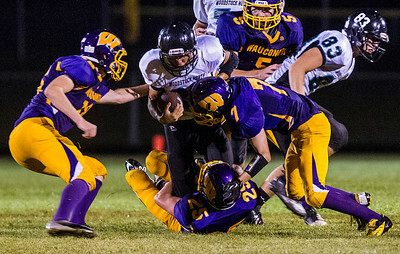 Kyle Grillot - kgrillot@shawmedia.com Woodstock North junior Jordan Plummer (34) breaks through the line to make a tackle during the second quarter of the high school football game at Wauconda High School Friday, August 30, 2013. Kyle Grillot - kgrillot@shawmedia.com The Woodstock North team huddles together during half time of the high school football game at Wauconda High School Friday, August 30, 2013. 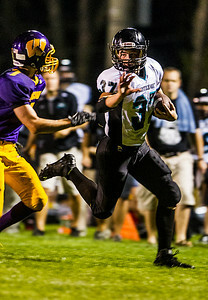 Kyle Grillot - kgrillot@shawmedia.com Wauconda junior Alex Payne (12) runs through the Woodstock North defense during the second quarter of the high school football game at Wauconda High School Friday, August 30, 2013. Kyle Grillot - kgrillot@shawmedia.com Woodstock North stretch during half time of the high school football game at Wauconda High School Friday, August 30, 2013. 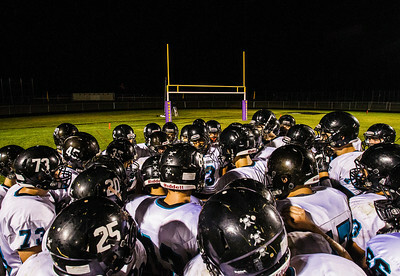 The Woodstock North team huddles together during half time of the high school football game at Wauconda High School Friday, August 30, 2013.